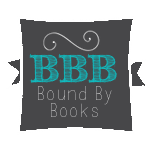 Bound By Books Book Review: Anti Stepbrother from Tijan is LIVE! Grab your copy today. Anti Stepbrother from Tijan is LIVE! Grab your copy today.